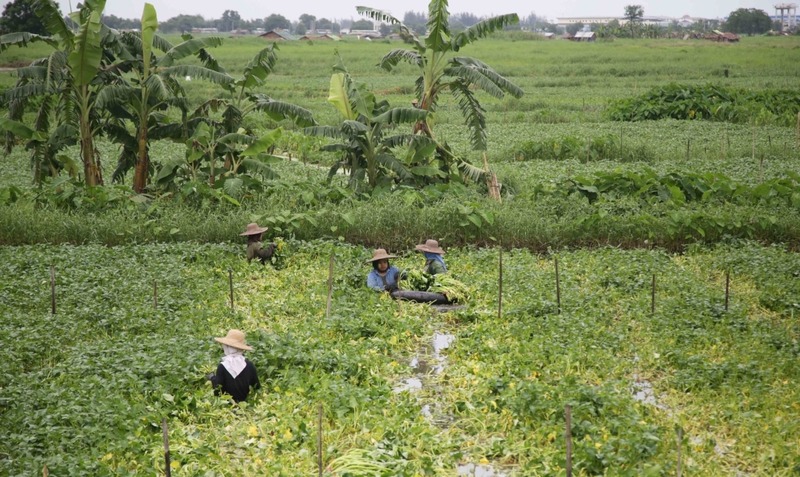 The MDCC Forum was developed with the support of AusAID and the World Bank as a preparatory activity for the AusAID/ADB Mekong Delta Climate Change Impacts and Adaptation Study. 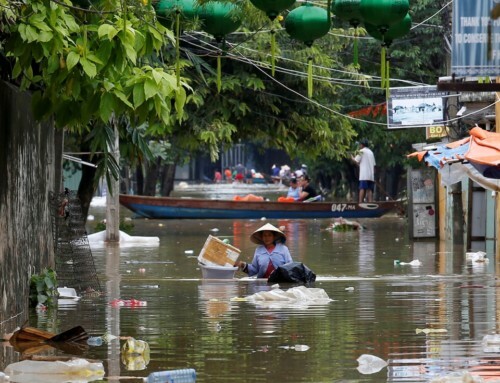 The Mekong Delta region of Vietnam has been identified as extremely vulnerable to the adverse impacts of climate change. 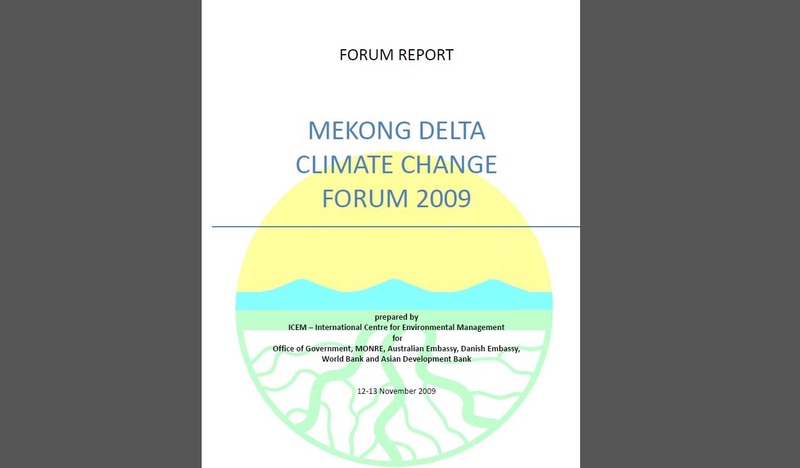 However, prior to this Forum there was little in terms of a comprehensive study of the likely impacts of climate change in Mekong Delta – with no regional or local development planning to address those likely climate change impacts. 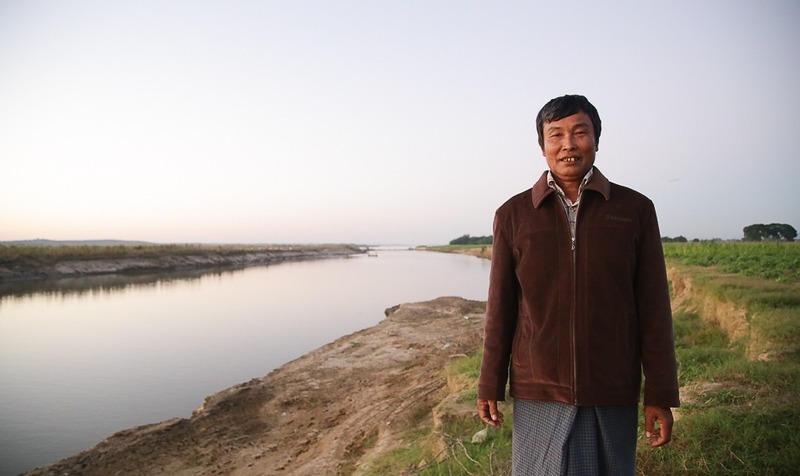 The forum raised awareness of climate change impacts of key stakeholders, built their capacity to deal with these issues and take action against the adverse effects of climate change. 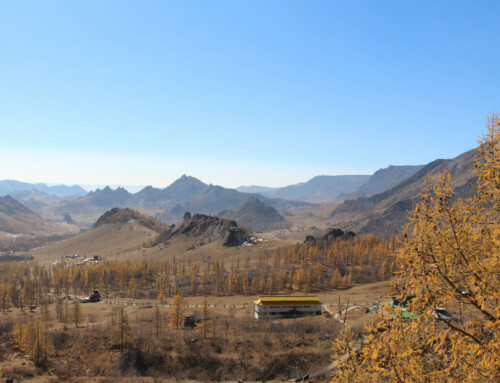 A key focus of the study was to establish strong linkages between the science of climate change and the implementation of practical development planning instruments. Strengthening institutional capacity to plan and respond was also a focus area. To achieve this, the Project required institutional commitment and cooperation was required, which was developed in this high-level two day forum designed to bring together government officials, leading researchers, planners and international organizations working in the Mekong Delta and on climate change issues.